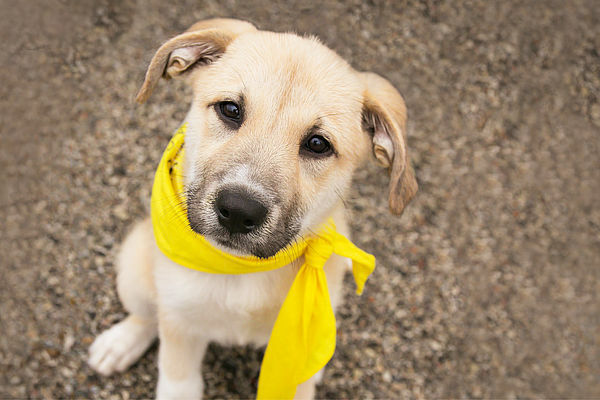 On Sunday, May 19th, PAWS Chicago, the Midwest's largest No Kill humane organization, along with other local shelters and rescue groups, will team up to bring the faces of Chicago’s homeless animals to stores and sidewalks in the Gold Coast! The 22nd Annual Angels with Tails Gold Coast, sponsored by our exclusive feeding partner Merrick Pet Care is an opportunity to stroll the sidewalks and experience the joy that a pet can bring to your life. PAWS Chicago has transformed the lives of thousands of homeless pets; and it all began with this signature adoption event more than 20 years ago. 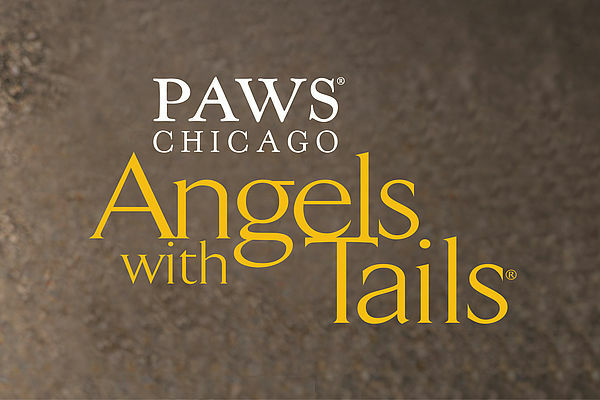 PAWS Chicago's standard adoption requirements will apply at all Angels with Tails adoption events. Please see a Location Manager in a grey apron to fill out an adoption application first and foremost - a hard copy of the application is required at this event! Please bring a copy of your printed application from the adoption center, or you can fill out a paper application at the event. We will not have the ability to print applications on the streets of this outdoor event. 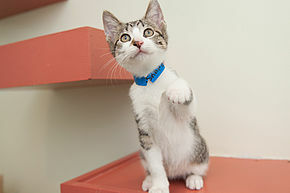 Once you have found an animal to adopt, please see the Location Manager to review your adoption application. After your application has been reviewed, you will be directed to the Adoption Desk to complete the adoption process. Once you have completed the adoption process, your new pet will receive a red “PAWS Alumni” bandana and we will take your first family photo! Don't want to wait for the big event?